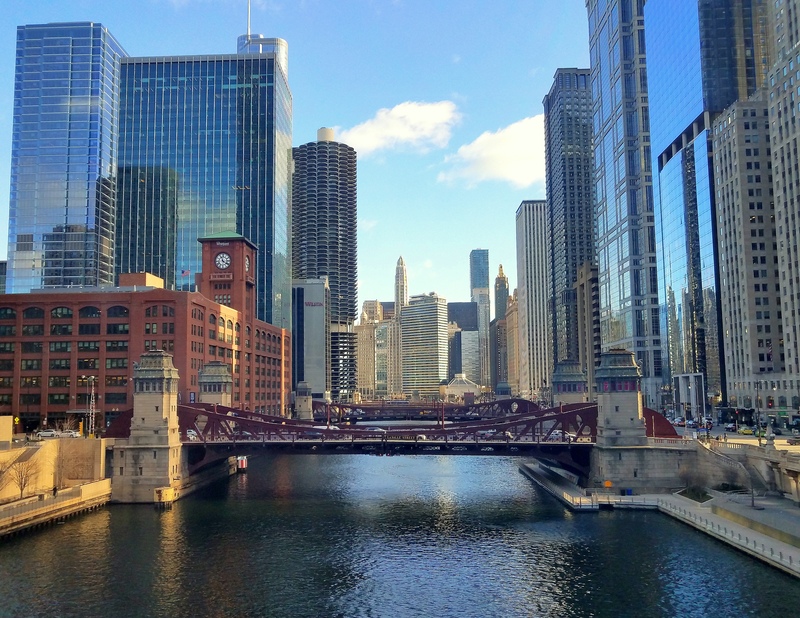 It is a lovely, bright, sunny day here in Chicago! 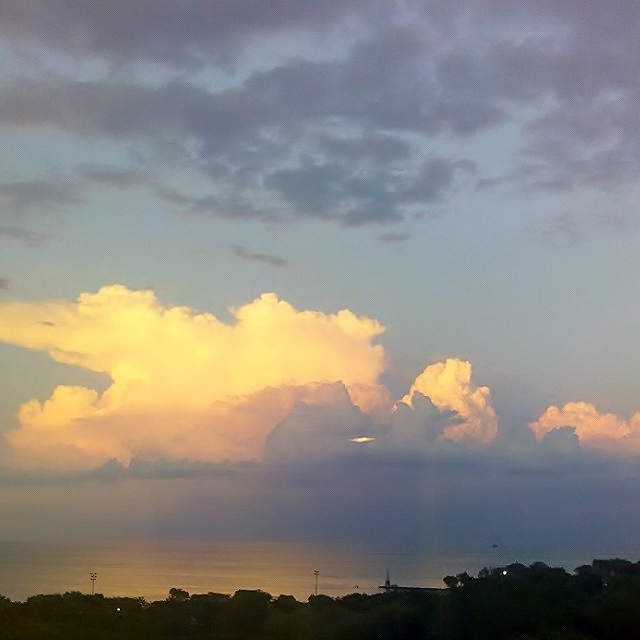 You may be asking yourself, why post the brooding clouds over Lake Michigan, then? It is also Monday morning! There is a term used in literature called, “pathetic fallacy”. When the weather matches your mood this term can be applied. Today, I am rather on the sleepy side, so I felt this photo that I took last night was more appropriate than the sunshine bursting in full regalia! Admittedly, however, there is light illuminating in the clouds, so I think perhaps shortly I shall be matching the Monday sunbeams after all!